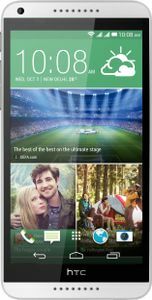 Android phones have taken the smartphone world by storm with their flexible build and free circulation. 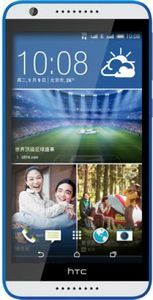 Compatibility with all kinds of smartphones over a range of prices have greatly increased their accessibility. 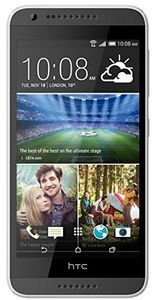 In India, Android mobiles are available for under rupees 10,000, 15,000 and 25,000 and come with a combination of model specifications for every kind of user from HTC, a Taiwanese electronics manufacturer, which this HTC mobile price list will summarize with model pictures and user reviews. 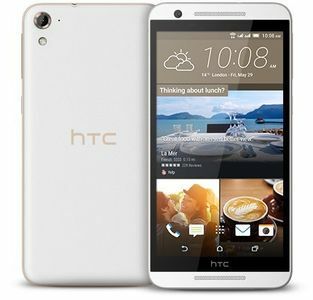 HTC Android mobiles in the list are displayed at their lowest selling price in India. Clicking on it will reveal online and nearby offline sources to buy from. 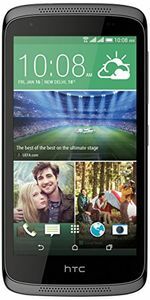 If you find the Htc Android mobile price in India 2017 provided above useful then please go ahead and share it with your friends. Otherwise please let us know how we can make it useful for you.